The project "Localizar-TE" (Locate YOURSELF) developed by the Braga Branch of Oikos, was the winner of the third edition of the REN AGIR Prize, this year devoted to fighting poverty and social marginalisation. During the award ceremony that was held today in the REN auditorium in Sacavém, the project "TLT - Talentos em Livre Trânsito" (Talents in Free Transit) and the project Super Babysitters were also awarded prizes. For this third edition, there were 176 applicants for the AGIR prize, the highest number since its creation in 2013. "Localizar-TE - Inclusão Socioeconómica de Jovens NEET na Economia Local" (Locate YOURSELF - Socioeconomic Inclusion for Young People Not in Education, Employment, or Training in the Local Economy) is a pilot programme for the inclusion of young people who neither study nor work (NEET), with the aim of integrating them into local socioeconomic dynamics, through entrepreneurship connected with agro-food production. This project aims to complement an approach developed by Oikos in their Braga Branch, based on prevention, training for work and entrepreneurship. It is also intended to be reproducible throughout most of the country, enhancing "positive externalities" (environmental, economic and social impacts on local communities) through improving coordination between the rural and urban zones of the agro-food systems. According to João Fernandes, the President of Oikos, "the AGIR prize will enable Oikos to strengthen a procedure for aiding the employability and entrepreneurship of young people who are not currently studying or receiving occupational training, and often lose their motivation to actively look for work. The Localizar-Te project will adapt for Portugal the methodology of simulating companies, as a training and motivational instrument, along with exploring opportunities to generate work". The AGIR Awards attributed second prize to the TLT - Talentos em Livre Trânsito project (Talents in Free Transit) by SAPANA.org. This project is intended to promote the training of individuals in two phases: an intensive programme of group empowerment that lasts 9 days over 3 weeks, and a second follow-up phase with a mentoring process over 6 months. Running in Porto, Guimarães, Évora and Setúbal, since 2012, the TLTs have already reached 500 people, with a success rate of about 70%, regarding dependent or self-employment. With the help of the AGIR Prize, SAPANA.org proposes to hold two editions of the TLT programme, in two cities: Guimarães and Évora, for a total of 30 people who are unemployed, specifically young people and people in urgent need. For Marta Horta, leader of the TLT project "The AGIR Prize will enable Sapana to scale up the project, impacting and empowering more people in a way that allows them to discover their full potential." In third place was the project "Super Babysitters" that offers a charitable babysitting service provided by experienced and trustworthy volunteers. They go to the homes of low-income families, usually referred by local organisations in the service sector, allowing them to have someone who can take care of their children at an affordable price so that they can accept a regular job or attend training. 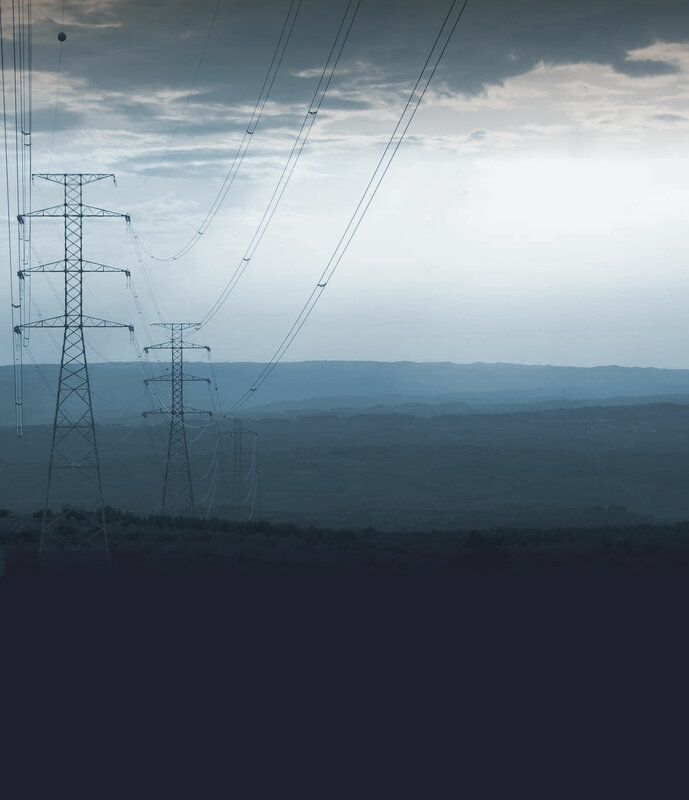 This service is currently provided in Lisbon and Setúbal and is also to be launched in Porto. According to Francisco Neves, who heads the Super Babysitters project, "With the AGIR Prize, REN has given Super Babysitters the opportunity to consolidate and enlarge its network, bringing this assistance to the families of Greater Lisbon and Greater Porto. Thanks to the AGIR Prize, more mothers and fathers will now have the possibility to take on professional and personal commitments, such as accepting a job (68%) or have the chance to study (19%). This will allow them once more to earn income and have a supporting community; key factors for them to integrate socially and give more and better opportunities to their children. The AGIR Prize is part of the REN's policy of Social Innovation and Involvement with the Community. Every year, the AGIR Prize chooses an area of social action and gives prizes to three projects. The last two editions were dedicated to Active Aging in 2015 and Job Creation in 2014. In 2015, there were more than 1,500 direct and indirect beneficiaries, including almost 700 elderly people, who, thanks to the AGIR Prize, were able to learn circus skills, interact with prisoners and create intergenerational activities together with children. 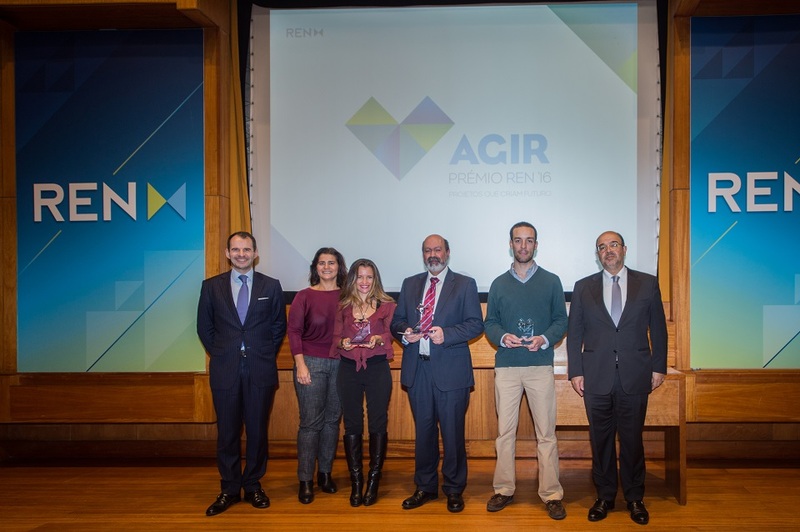 In 2014, the AGIR Prize had a direct or indirect impact on more than 250 people. Among the beneficiaries were 40 immigrants, who, through the AGIR Prize, were able to undergo a training project and help to create self-employment, as well as around 20 women who went on to help more than 100 elderly people living alone, in day-to-day tasks. The selection of the three best projects is the responsibility of REN in partnership with STONE SOUP, which accompanies and monitors the use of the funds donated to each supported project, and also assesses the actual social impact of REN's assistance to each project. The winner of the first prize receives a monetary sum of thirty thousand euros, the second fifteen thousand euros, and the third five thousand euros.